R1 means 1 new construction property can be built on this lot 1.66 acres. 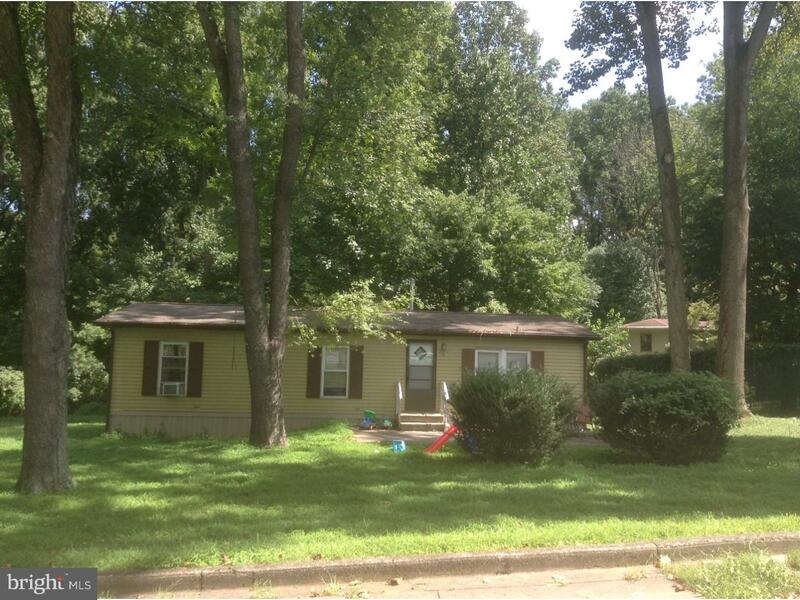 Great neighborhood the trailer will be removed 60 days if needed from signed contract. Public water and public sewer already there. Lot backs up to a small stream but not in a flood zone. Do not approach tenants in mobile homes PLEASE. 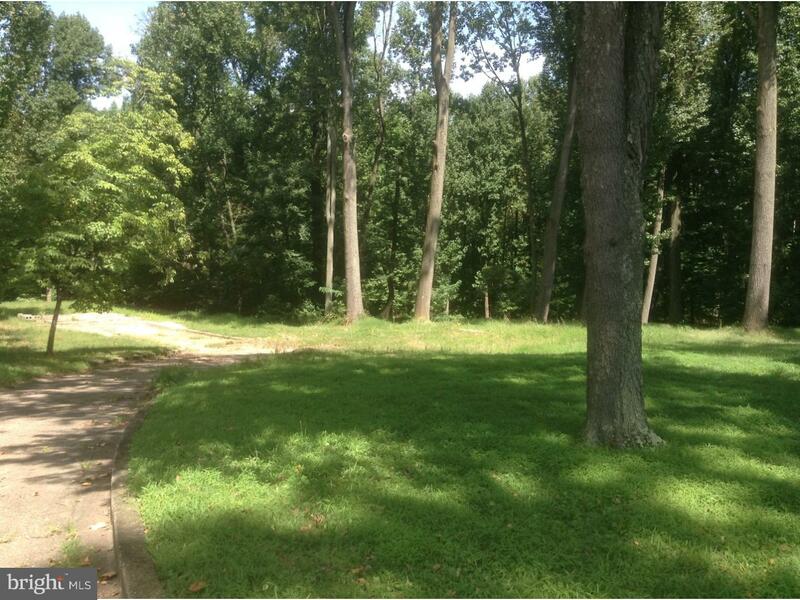 You can also buy the lot next to this one its 1.82 acres 02-033-067 water and sewer included.